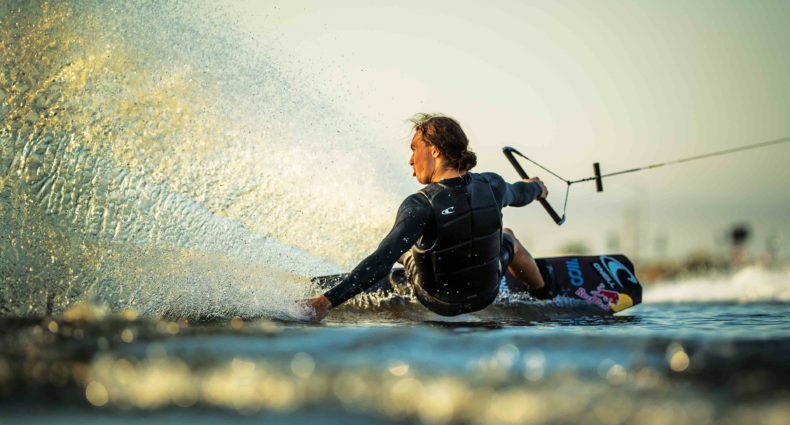 Nautique & Rockstar Wake Park Showdown will be held Saturday, April 27th 6-9pm at Orlando Watersports Complex. Pro Men Features only contest. · If you have competed in the Pro Men division at a WWA Wake Park World Series or WWA Wake Park Triple Crown event. Pro Men who have already registered for Wake Games and would like to compete in Wake Park please email Priscilla.Scollin@bonniercorp.com and let her know. Sooooo just to be clear, there will only one division: pro men? Meaning no amateur or women's divisions, correct?